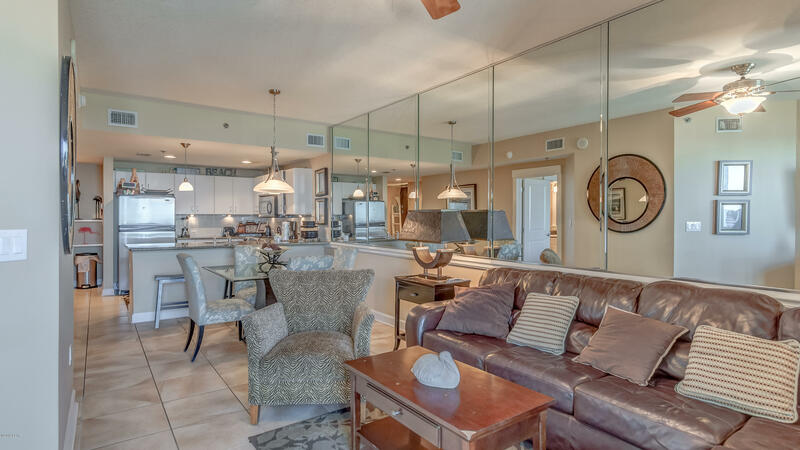 Great 2 bedroom condominium located across the street from the beach. Unit has bunk area located in the hallway for extra rental space. Kitchen has granite counter tops and stainless steel appliances and 9' ceilings throughout this impressive unit. Tiled floor through out common space with carpeted bedrooms.